Your call to our office will be responded to in a timely manner. One of our professional staff members will be happy to assist you. Commitment, compassion and personalized customer service; the Health Force difference! Most of our employees said they would recommend Health Force care for their family and friends. 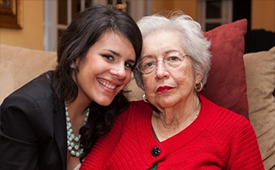 If our employees entrust us to take care of their loved ones, wouldn’t you? Aging in place with dignity and maintaining one’s independence and quality of life while remaining at home indefinitely, is the goal of approximately 89% of baby boomers surveyed by AARP. 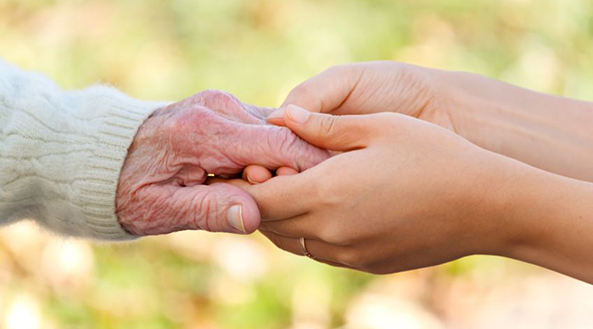 From the company’s inception in 1996, our mission has been to help people in New Jersey live safely at home as long as possible while maintaining their independence and dignity. The safety and well-being of the clients we serve is most important to our Health Force team of dedicated health care professionals. 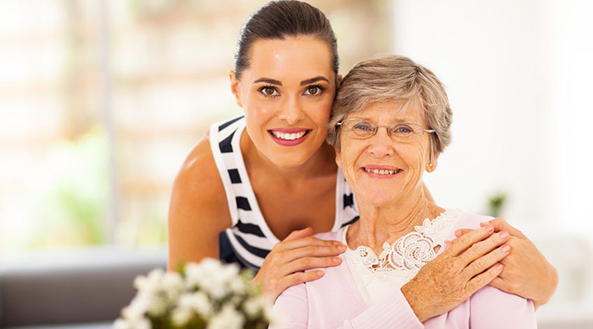 No one wants to give up their independence while living at home, but sometimes the day- to-day tasks become more difficult to accomplish, requiring some home care assistance.